Smooth fine lines in as little as 30 minutes (longer for deep lines). Maintain results with regular use. Antiwrinkle tool that reshapes outer layers of skin, and helps skin regenerate smoothly. Helps prevent new wrinkles from taking hold. Exfoliates, too, for baby smooth skin. 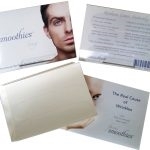 Best adhesive and lowest cost per square inch of all anti-wrinkle patches! 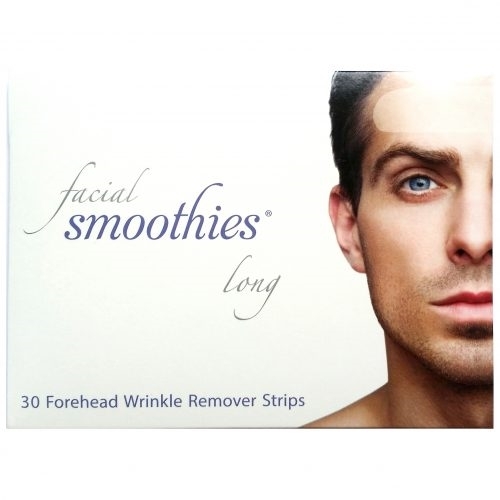 Facial Smoothies® LONG Wrinkle Remover Strips “iron out” your wrinkles. 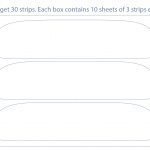 Great for your forehead, or wherever you need an extra large strip.